Chinese aircraft and seagoing vessels have increased the level of military operations being conducted near Taiwan in recent days, prompting the self-governing island to warn the world of a growing Chinese threat. 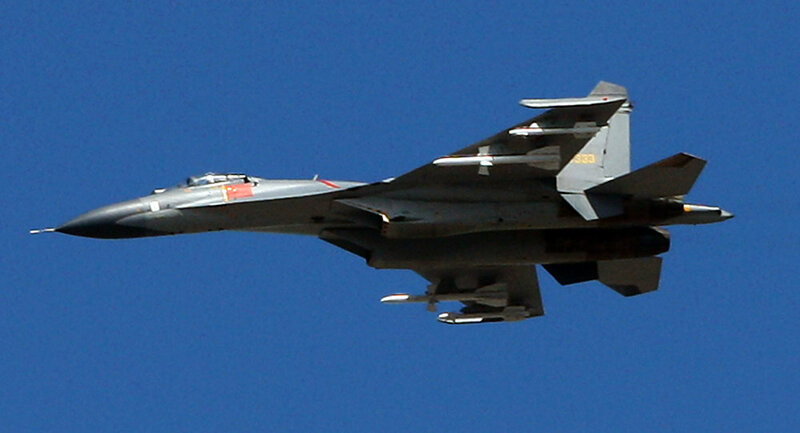 Japanese jets have also scrambled to observe Chinese maritime military movements. Beijing has never excluded the possibility of taking military action to recoup what it considers to be a rogue province. On Tuesday, Taiwan deployed anti-aircraft missiles while promising to step up military patrols to offset China’s expanding defensive and offensive military abilities, RT reported. “Looking ahead at the transformation of China’s strategy and its investment in new weapons equipment, our military will practice new reforms in our training,” Taiwanese defense minister Feng Shih-kuan said during an address to parliament. On Thursday, the People’s Liberation sent 13 fighter jets, heavy bombers, and early-warning aircraft through the Miyako Strait between Japan’s Okinawa and Miyako islands, according to the Japanese defense ministry. It was the largest fleet of foreign aircraft that Japan has scrambled jets for since 2003, when data became available, the ministry added. Xinhua, a Chinese media outlet, said that the jets were poised to rendezvous with a Chinese naval fleet in the west Pacific. 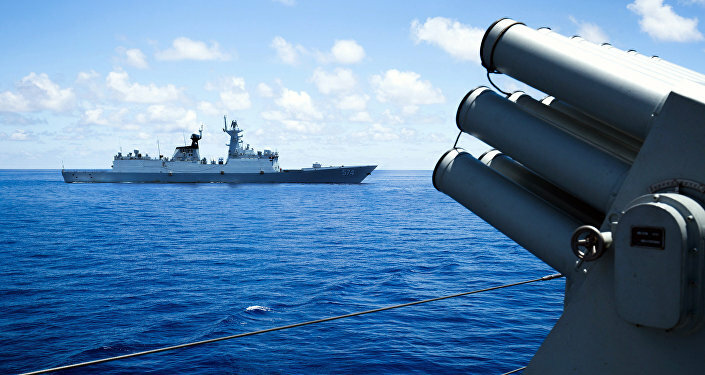 “This exercise is part of annual plans for the navy, is not aimed at a specific country or target, and accords with relevant international laws and norms,” according to a Xinhua report. The ship transiting the region was a newly-commissioned cruiser dubbed the Changle Gongzhu (Changle Princess), the Press Trust of India reported. The vessel was reportedly headed for the Paracel islands in the South China Sea on its maiden voyage, Xhinua said, where it would haul tourists. The trips are designed to reinforce China’s claims over the South China Sea, the Press Trust of India added. The ship will carry 308 passengers for a tour of Yinyu, Quanfu, and Yagong during a four-day, three-night cruise, according to a spokesman for Hainan Strait Shipping, the entity that owns the cruise ship. Vietnam, the Philippines, Malaysia, Brunei, and Taiwan have all clashed on which country is the true owner of the Paracel islands, PTI reports.